Mike Fitzpatrick & Son excel at projects involving Site Work Contractors for NJ, utility construction, retaining walls, site concrete, and paving requirements. 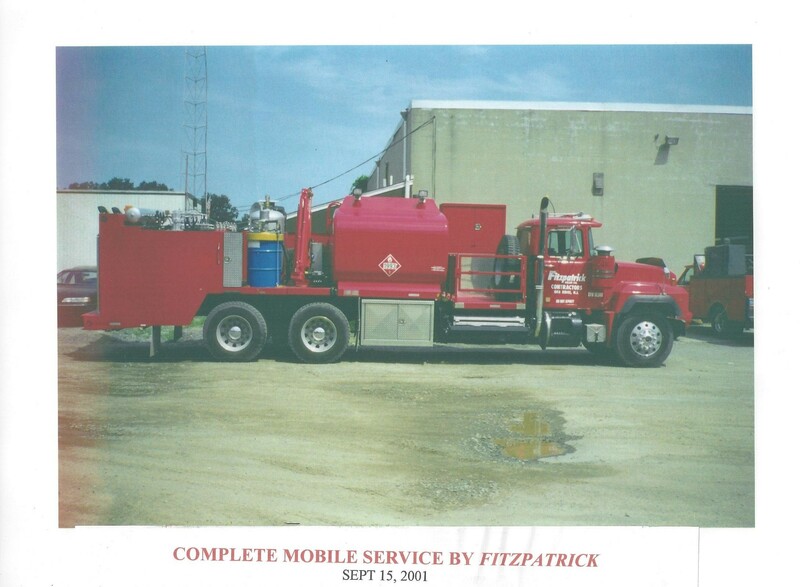 Mike Fitzpatrick Equipment Company, we have a variety of equipment for rent on a daily basis. Please contact us for pricing. 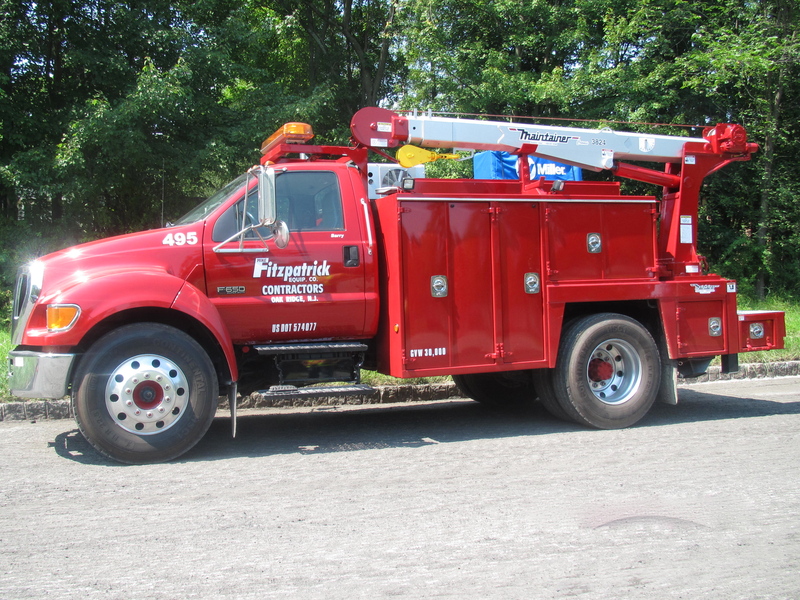 Mike Fitzpatrick & Son Inc. and Mike Fitzpatrick Equipment Co. is based in Oak Ridge, NJ and has been a family business for over sixty years. 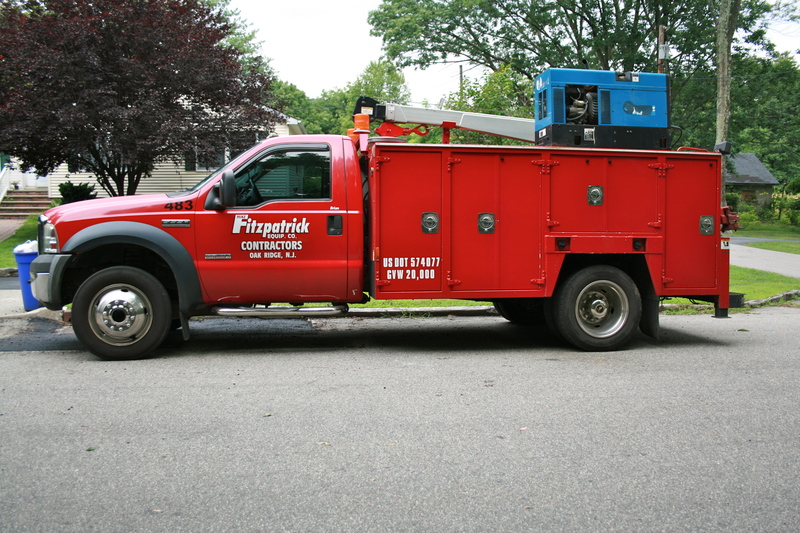 Site Work Contractors NJ, the origin of the company was in the late 1940’s and was named MJ Fitzpatrick. The company was owned and operated by Michael J. and Anita Fitzpatrick. They mainly focused on paving small commercial parking lots and residential driveways for many years. In the spring of 1960, the paving business had grown to a full time operation with Mike Sr. and his son Mike Jr., along with three employees. The company had expanded into excavating for house foundations, septic systems, small parking lots, and snow plowing. In 1975, Mike Jr. purchased the company from his father and changed the company name to “Mike Fitzpatrick and Son”. 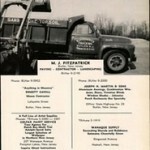 When Mike Jr. became president, he expanded the company by starting “Mike Fitzpatrick Equipment Co.,” doing small site developments, which led to the advent of the trucking division. By 1990, the company had grown to over 50 employees, three crews, and 24 dump trucks. 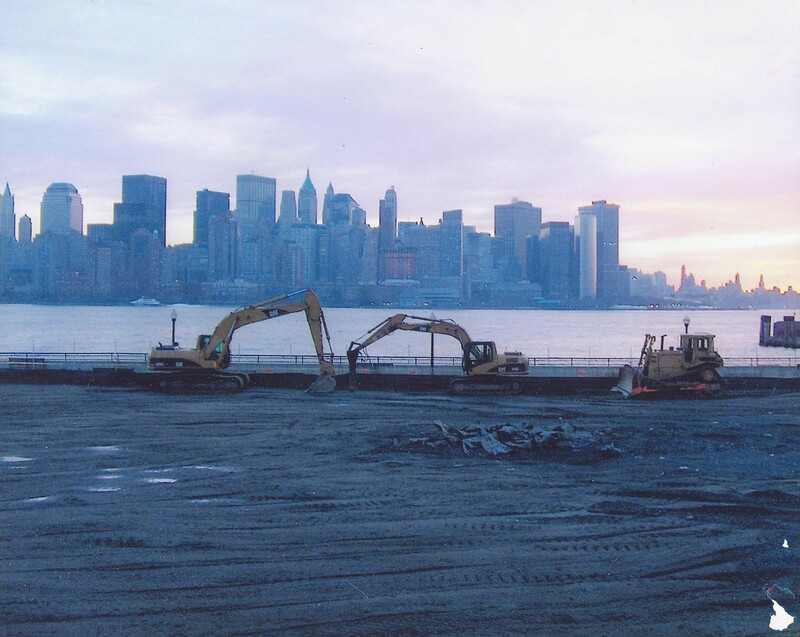 From the early 1990’s to the early 2000’s, the company advanced its pipe construction and utility capabilities to deep sewer piping and large diameter water piping, and precast concrete box structure bridge work. They also expanded their paving operations. This is also the time period where the company had moved toward a union shop and joined Local 825, Local 472, and Local 560. The site work became the main focus and allowed the expansion into larger acreage sites involving land clearing, blasting rock, portable crushing and screening operations, and concrete work. In 1982, upon graduating college, the 3rd generation Mike, joined the company and became known as Mike Jr. and the 2nd generation Mike became known as Mike Sr. In 2008, Mike Sr. retired and his son Mike Jr., the current president, purchased the company. Mike Jr. has added new professions, expanded the company into larger site work and paving projects, and has entered the milling business since beginning his reign. Today, the company is entering into the 4th generation and remains a family-run business.